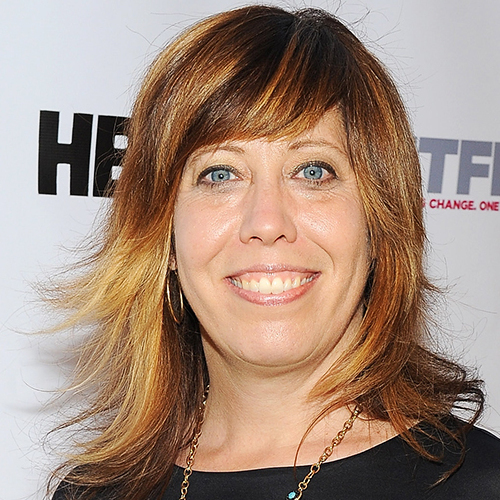 As an award-winning director and writer with over a decade of experience, Rosemary Rodriguez has helmed several of today's best television shows, such as The Walking Dead, Jessica Jones, This Is Us, Empire, Rise (for which she was also a producer), Sneaky Pete, and The Good Wife. This year, Rosemary directed the pilot for a reimagining of Cagney and Lacey. She is a board member of The Directors Guild of America and is the recipient of several awards as writer/director of her films Silver Skies and Acts of Worship. Follow Rosemary on Twitter and Instagram! Kat Candler, a 2015 Sundance Institute Women's Initiative Fellow, is the award-winning writer/director of the critically acclaimed independent film Hellion. Kat has moved from director, to producing director to showrunner for the fan favorite and award-winning series Queen Sugar. Among her many directing credits are Netflix's 13 Reasons Why, 12 Monkeys, and Being Mary Jane. Follow Kat on Twitter and Instagram! The award-winning actress known for American Crime, Seven Seconds, Ray and How Stella Got Her Groove Back, and soon to be seen in If Beale Street Could Talk and Watchmen, Regina King has also become a sought-after director. 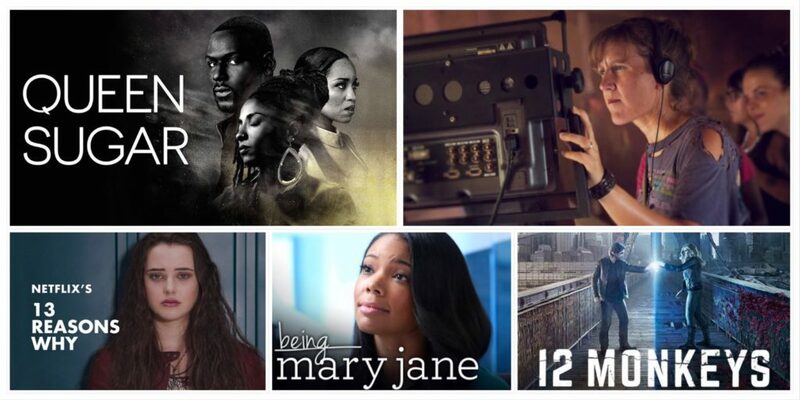 The Good Doctor, This is Us, Shameless, and Being Mary Jane, are just a few of TV shows King has worked on, and she just recently directed the pilot for The Finest. Follow Regina on Twitter and Instagram! 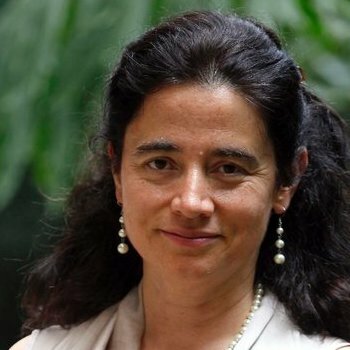 A talented director from Guadalajara, Patricia Riggen has been awarded for her work on feature films The 33, Miracles from Heaven, Girl in Progress, La Milpa, Lemonade Mouth, and Family Portrait. Riggen has also directed the upcoming Amazon Prime show Jack Ryan and helmed the pilot for Fox's in-production show Proven Innocent. 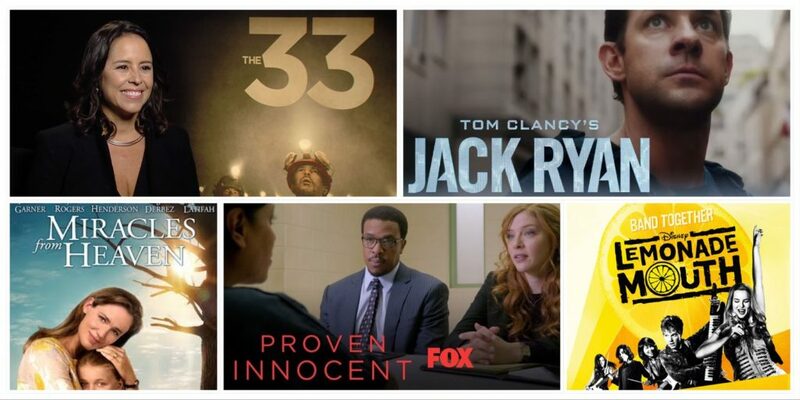 Follow Patricia's upcoming shows on Twitter: Jack Ryan and Proven Innocent! Celebrated as one of the most lauded Latina directors, Patricia Cardoso was the first Latina ever to win a Sundance Film Festival Dramatic Audience Award for Real Women Have Curves. Ava DuVernay most recently enlisted her talents to guest direct on season 2 of OWN's Queen Sugar. As Women In Film's Executive Director, Kirsten Schaffer heads an organization at the forefront of promoting gender parity in Hollywood. Their many programs in support of women working in the industry are helping change the landscape, with programs like REFRAME, The Female Filmmakers Initiative, 52 Films by Women, and their short film series Flip the Script. Last year, they created a sexual harassment help line. Kirsten has long been an important voice in pushing for LGBTQIA recognition in the media industry. 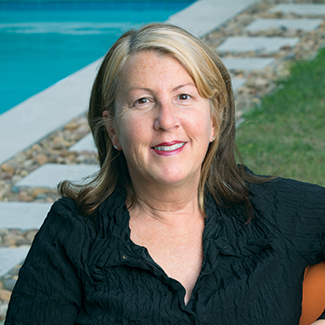 During her tenure as Outfest's Director of Programming, she launched The Outfest UCLA Legacy Project, the Fusion LGBT People of Color Film Festival and OutSet, the Young Filmmakers Project from the Los Angeles LGBT Center and Outfest. We are thrilled that Kirsten was recently invited to become a member of the Academy of Motion Picture Arts and Sciences. Follow Kirsten on Twitter! Follow Women in Film on Twitter! 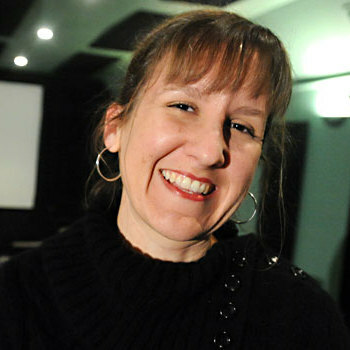 Find out more about Women in Film: LA on their website.